Offering comfort, flexibility and excellent mechanical protection, the Ansell VersaTouch 78-102 Thermal Gloves use a thermal acrylic liner to offer excellent warmth and thermal insulation. Furthermore their seamless design ensures long-lasting comfort, and they perform at their best when working with, and when handling, sharp items and foods within the food industry. 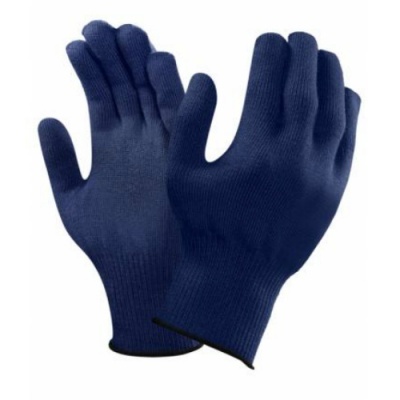 The VersaTouch Thermal Gloves are available in two sizes that should suit the hands of most users. Please measure the circumference of your hand around the knuckles (excluding the thumb) with your hand open and your fingers together, and the length of your hand from the tip of your middle finger to your wrist.